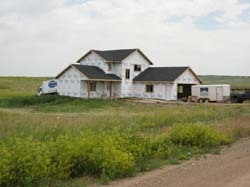 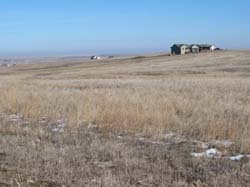 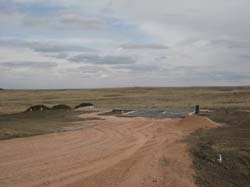 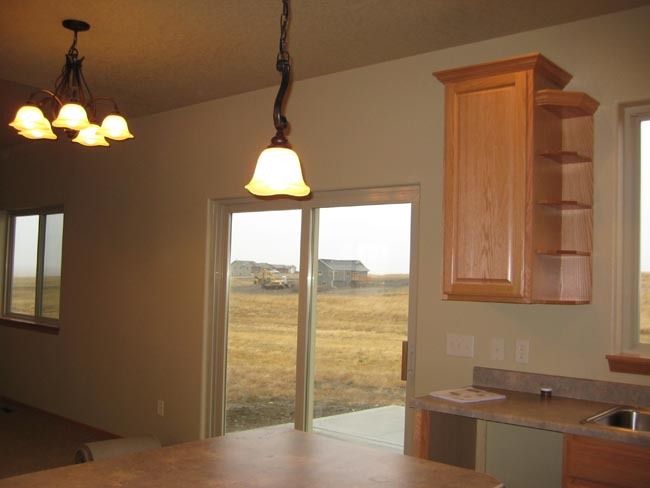 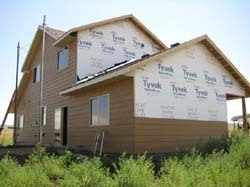 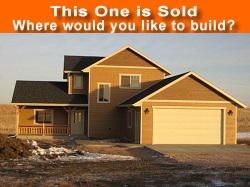 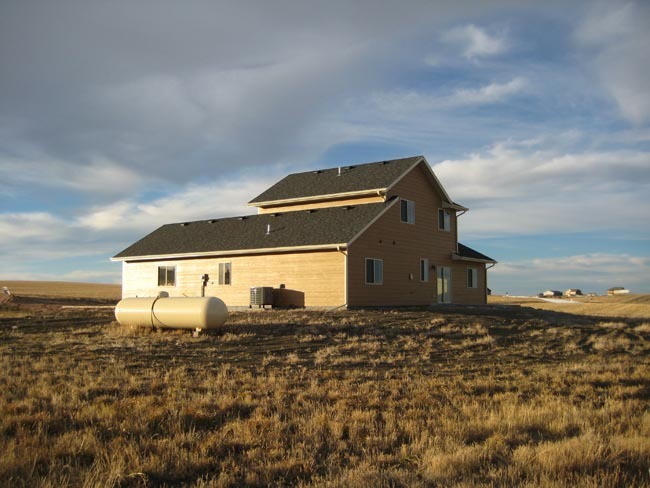 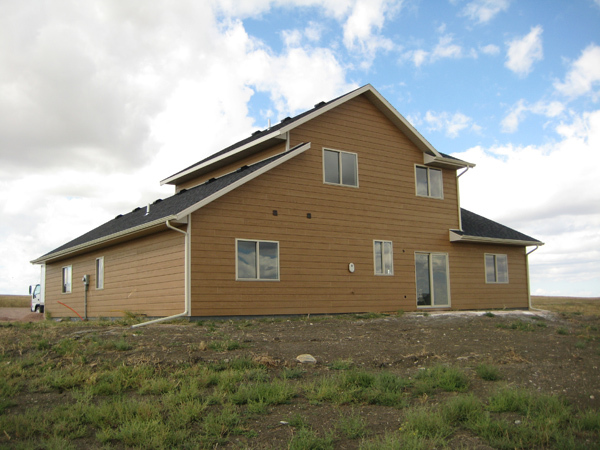 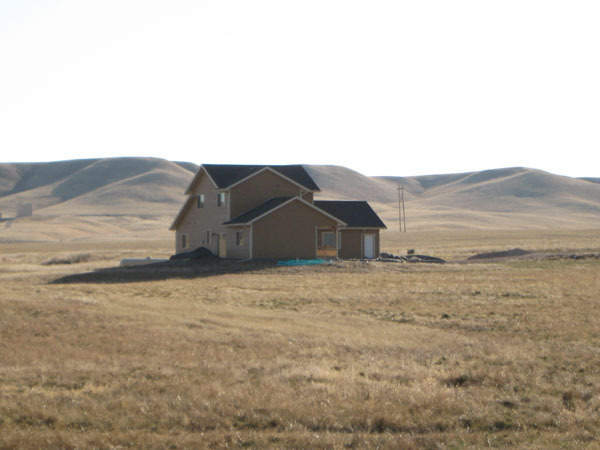 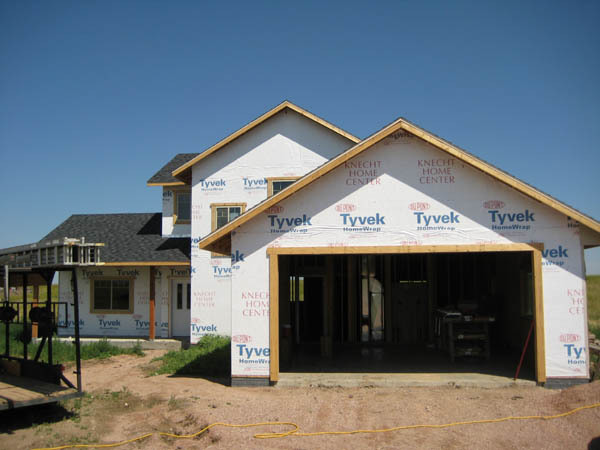 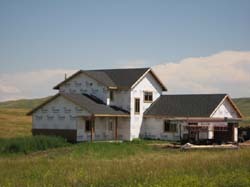 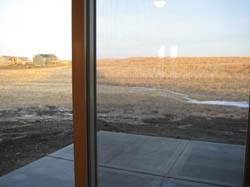 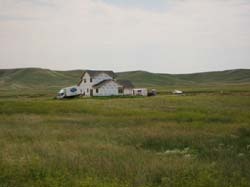 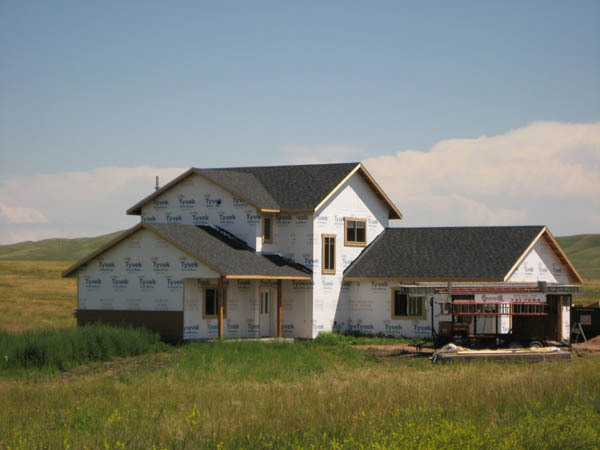 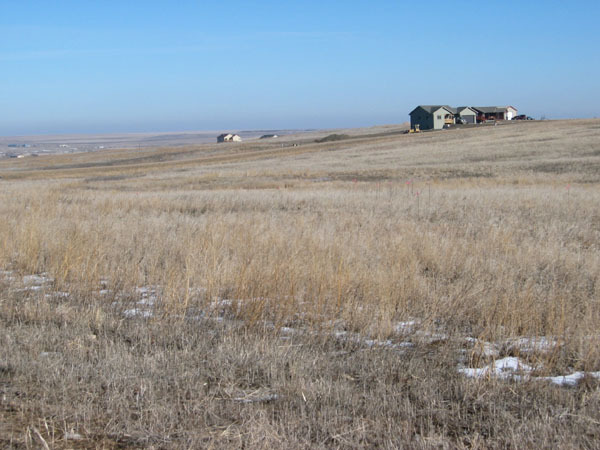 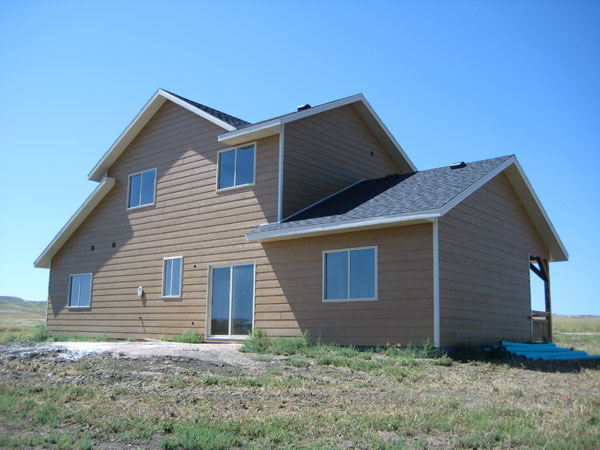 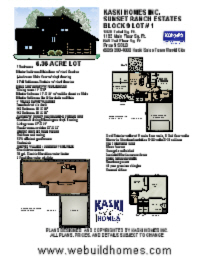 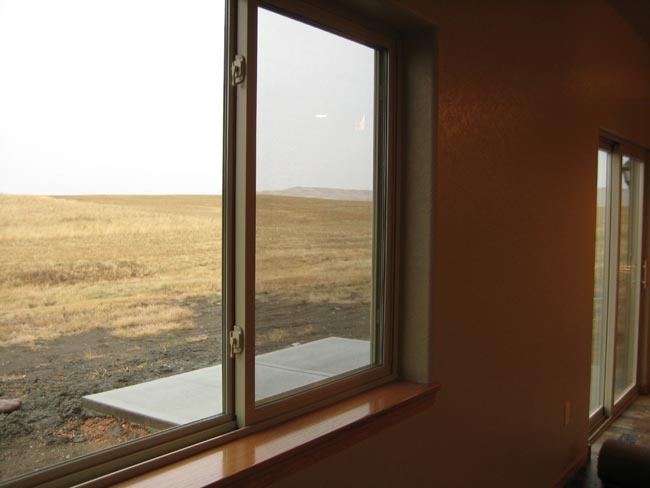 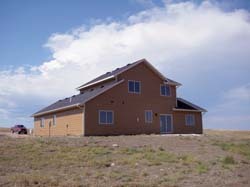 December 9, 2008 - Home on the Range in Custom Built Style! 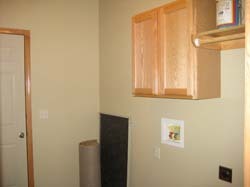 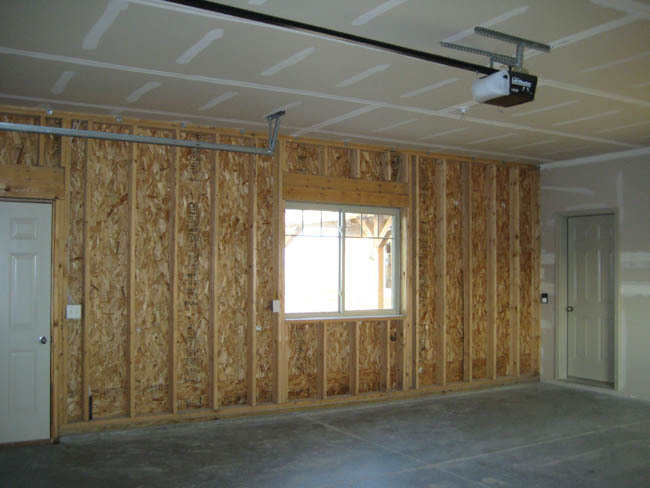 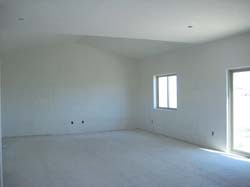 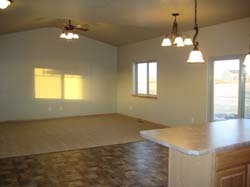 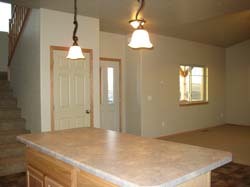 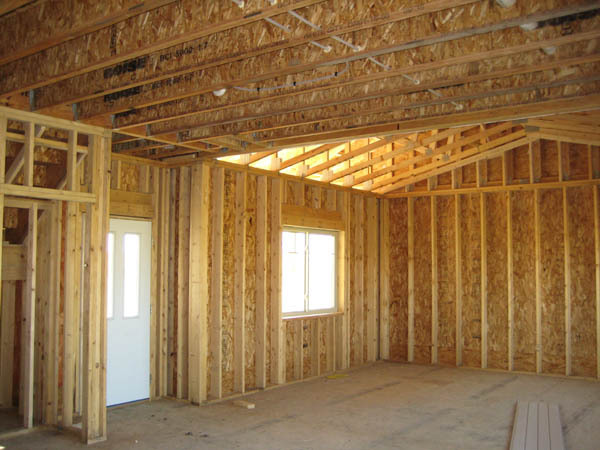 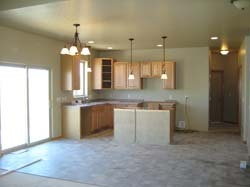 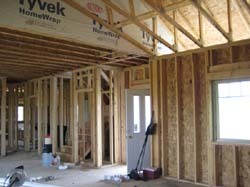 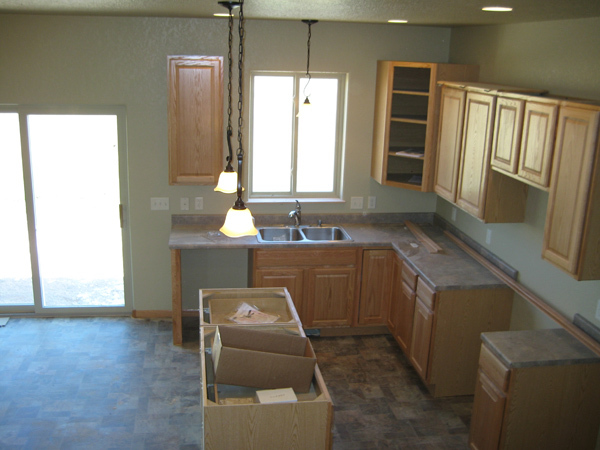 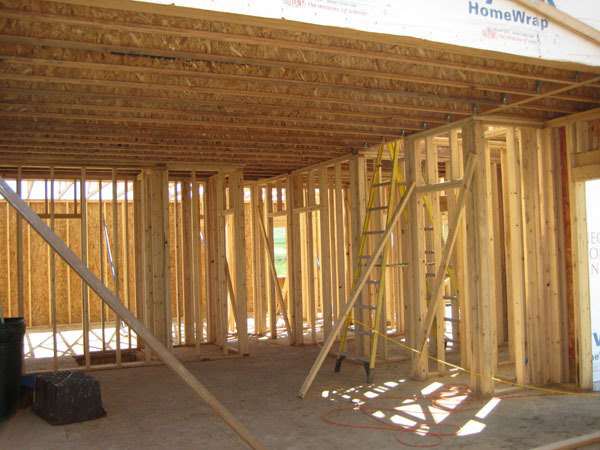 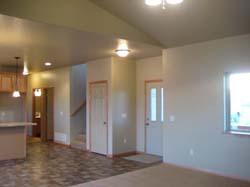 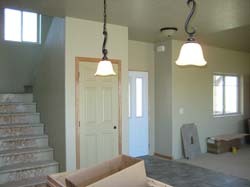 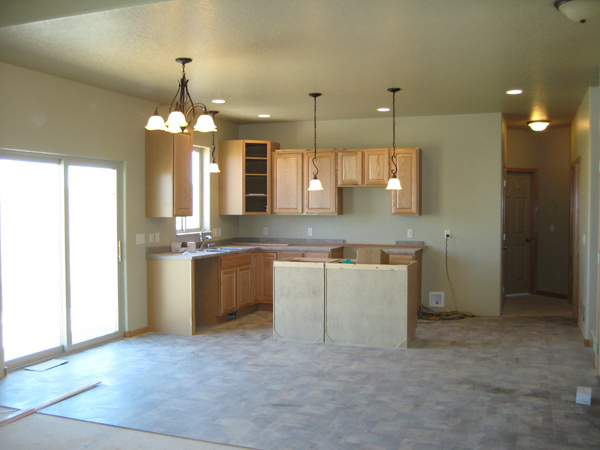 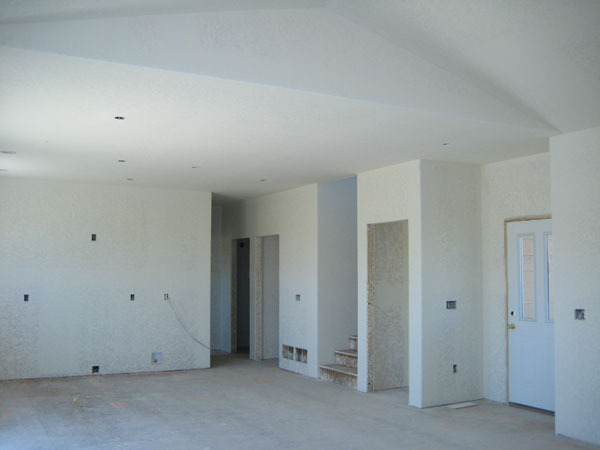 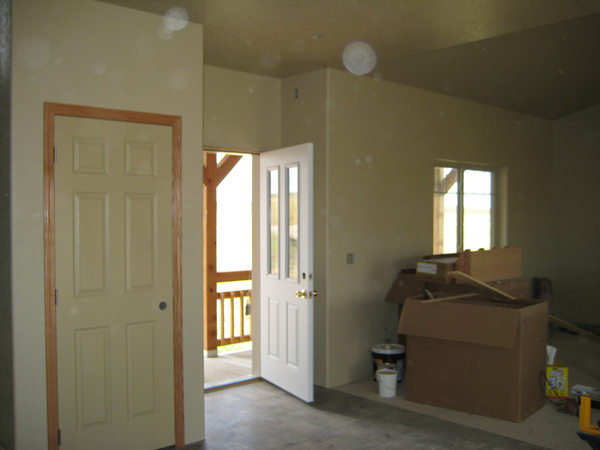 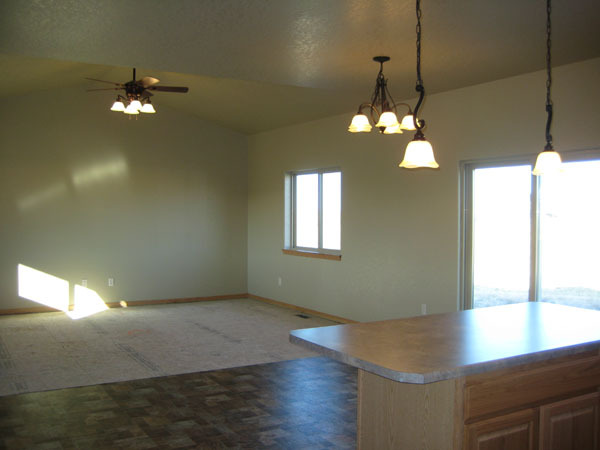 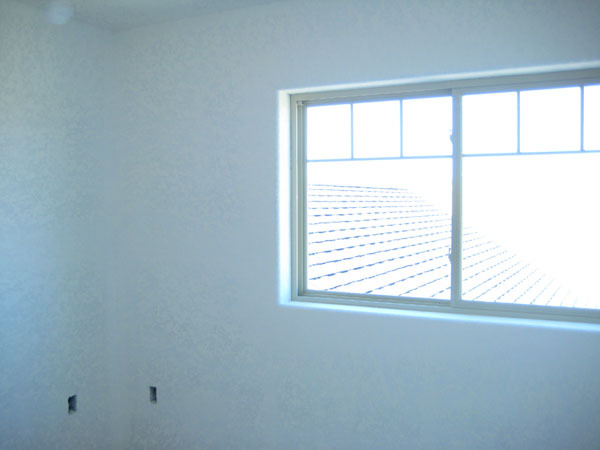 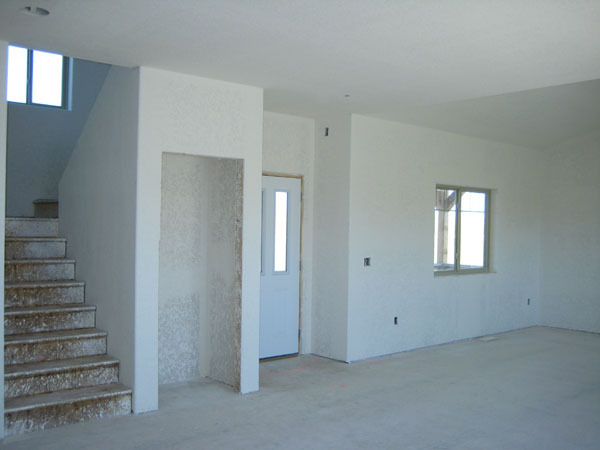 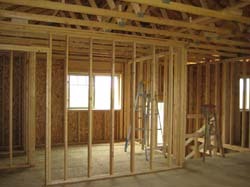 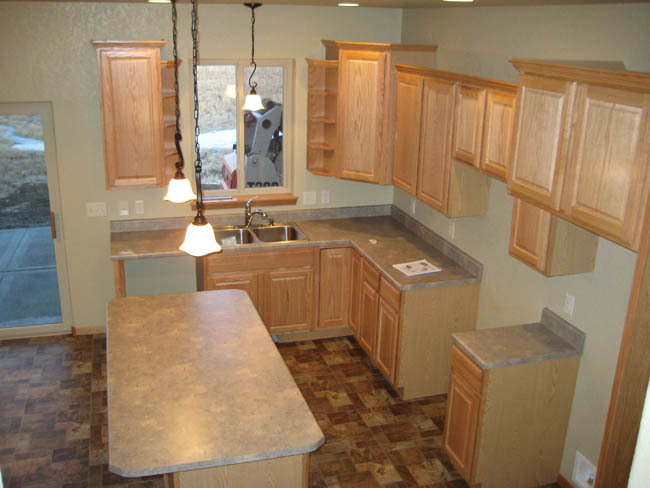 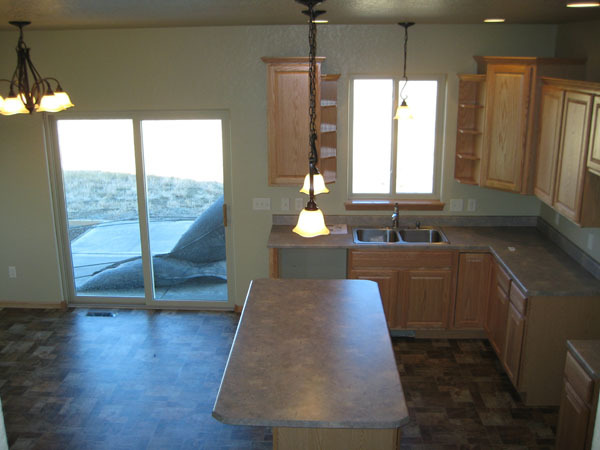 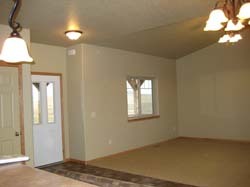 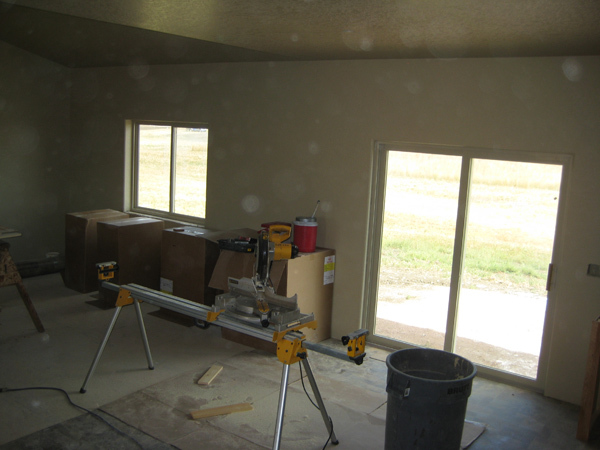 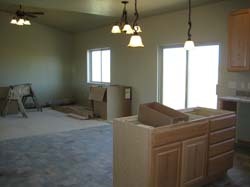 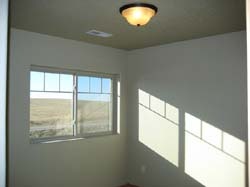 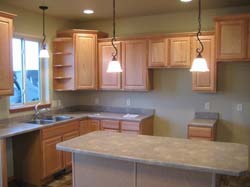 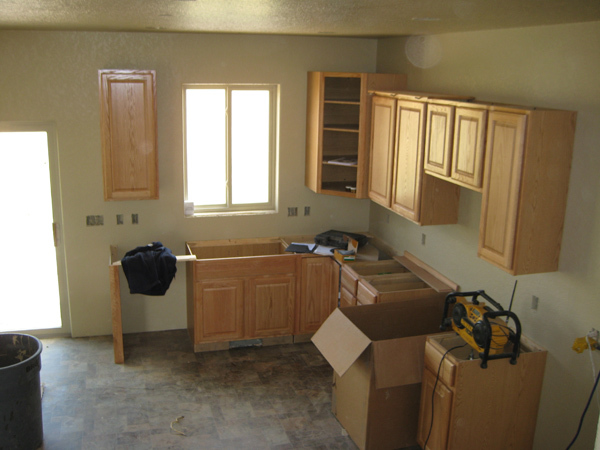 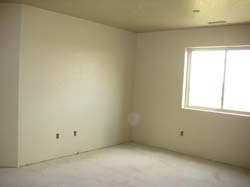 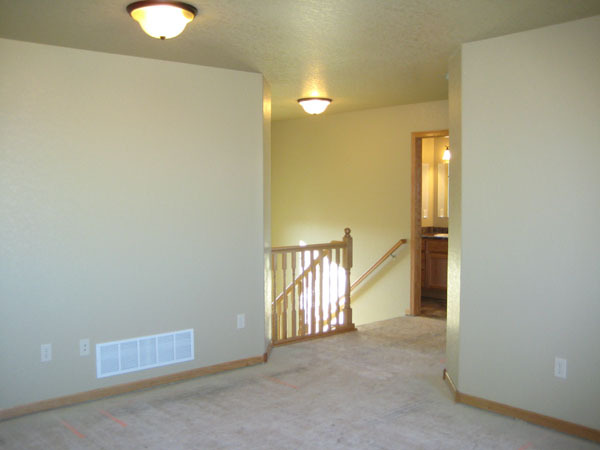 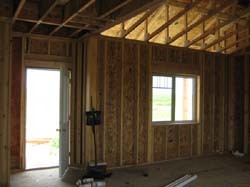 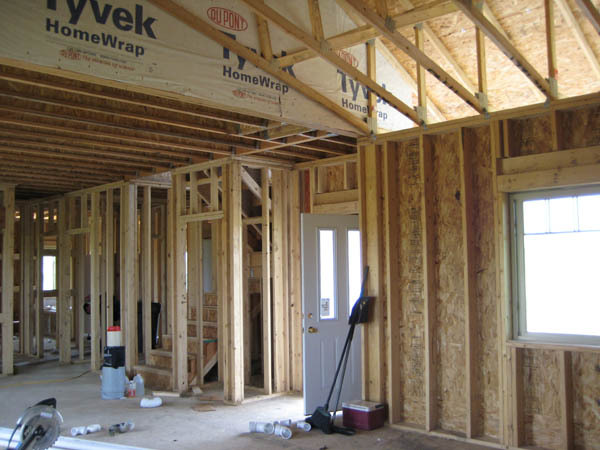 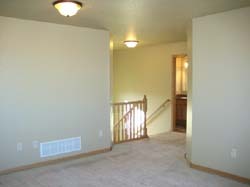 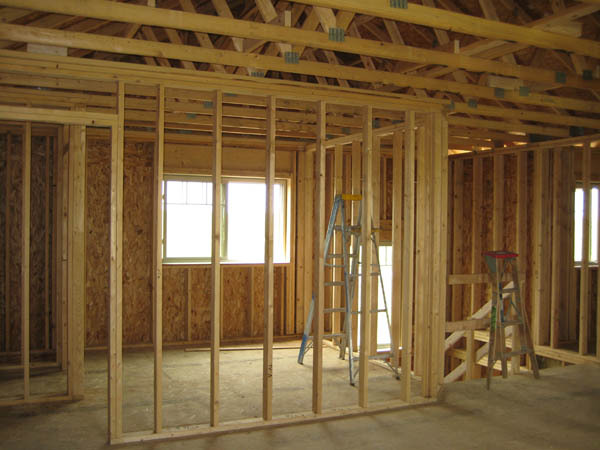 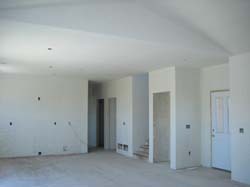 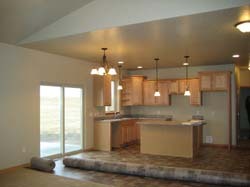 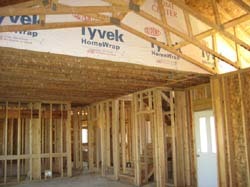 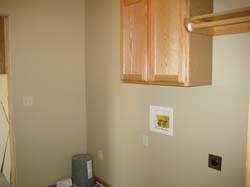 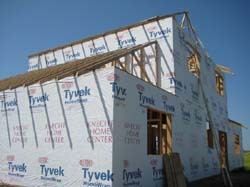 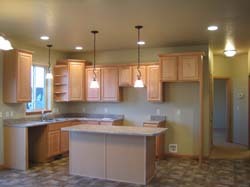 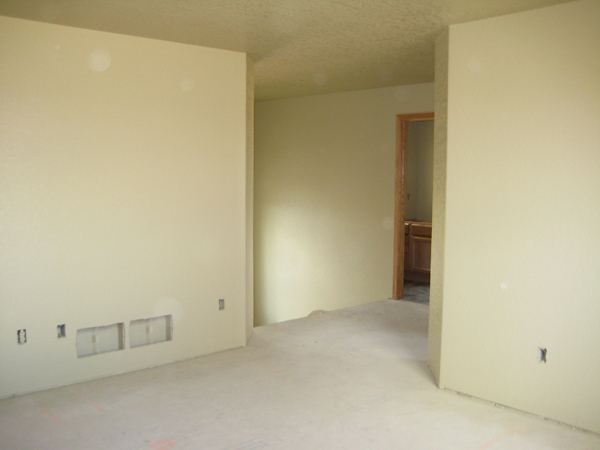 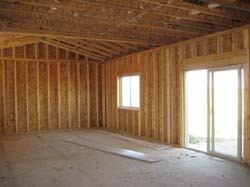 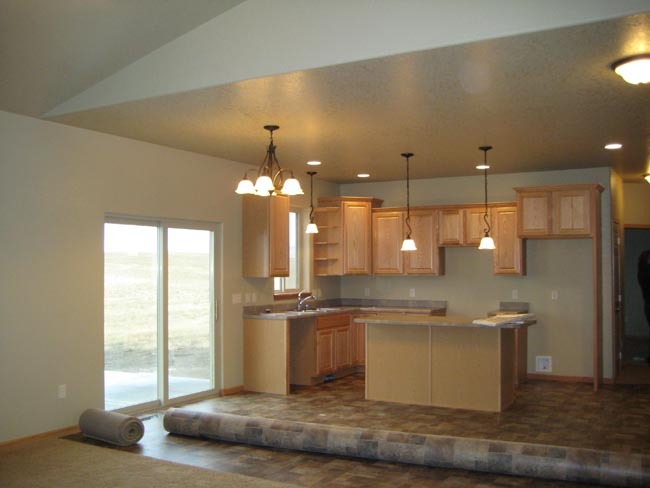 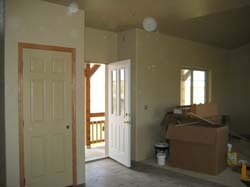 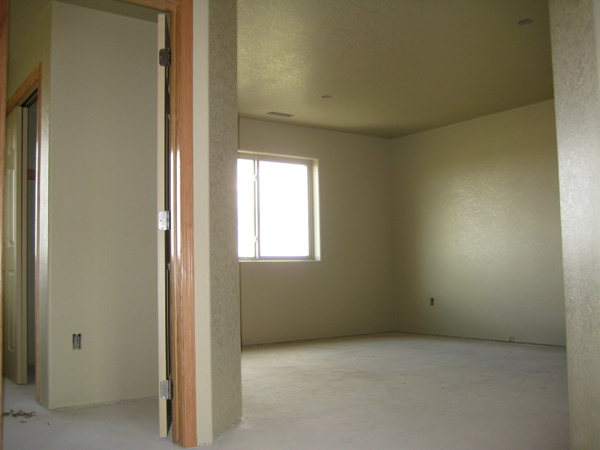 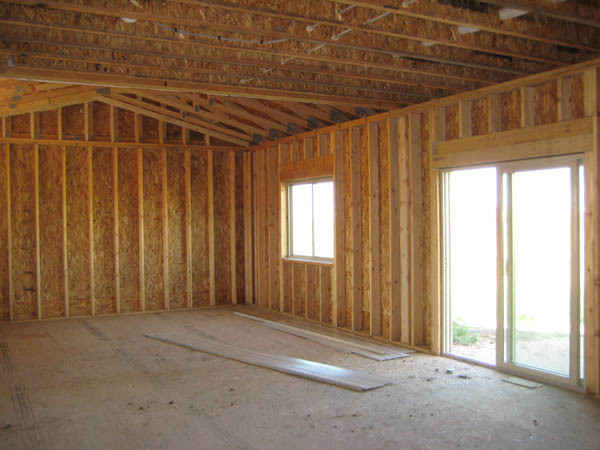 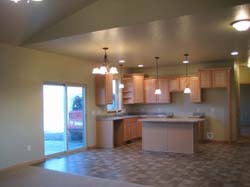 December 9, 2008 - Vaulted Ceiling to Spacious Kitchen & Dining. 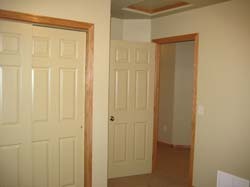 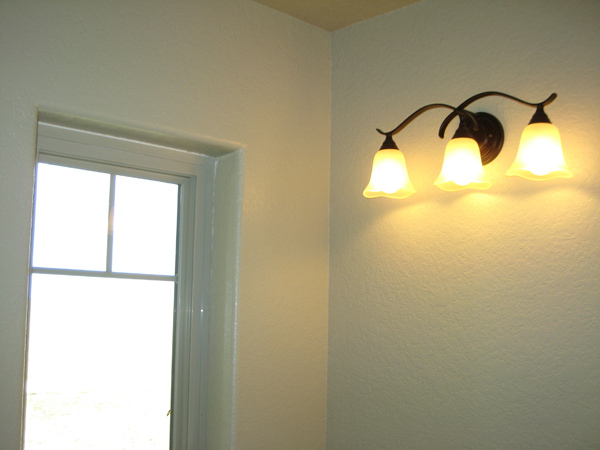 December 9, 2008 - Down the Hall to the Master Suite for Rest & Relaxation. 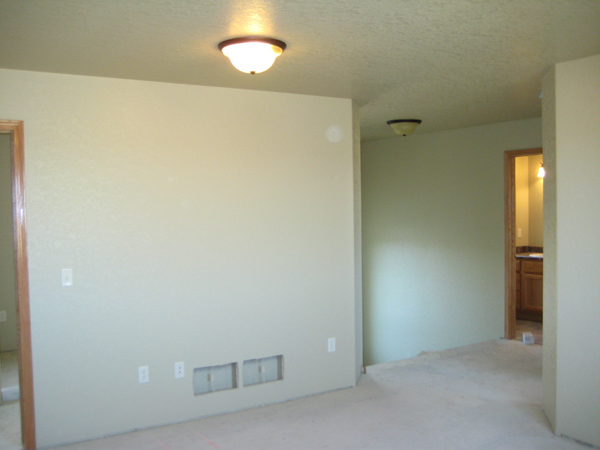 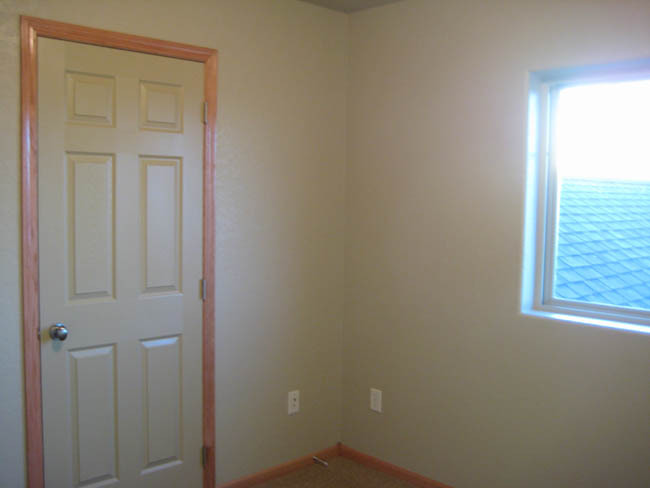 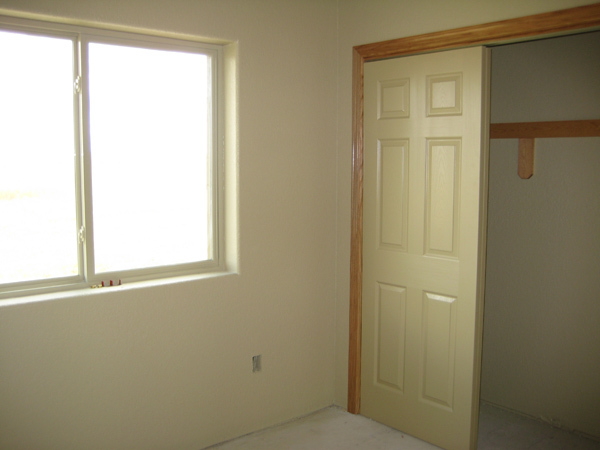 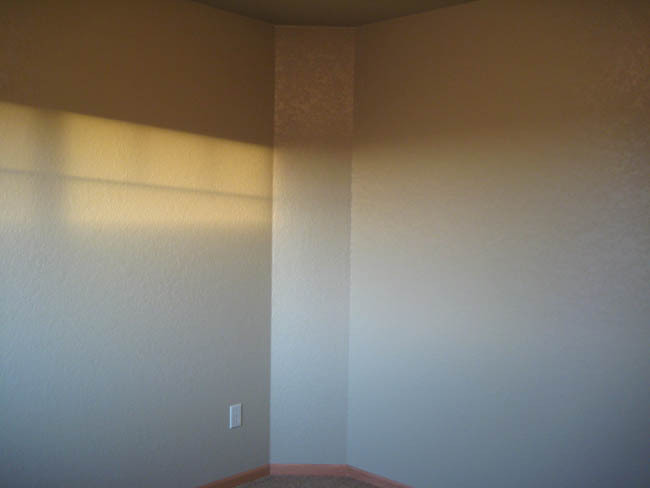 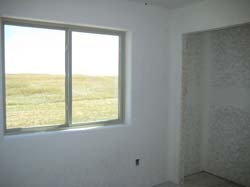 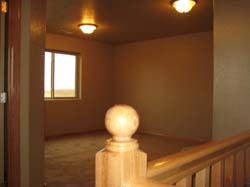 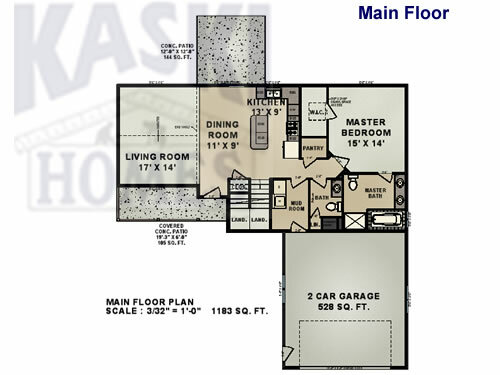 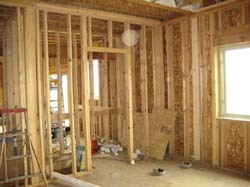 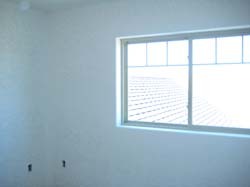 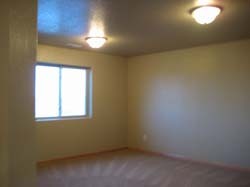 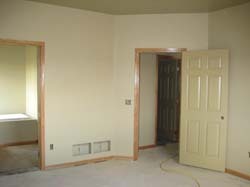 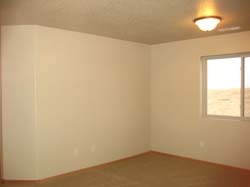 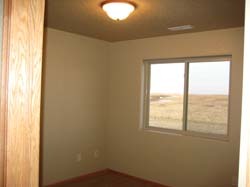 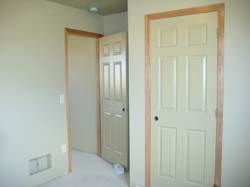 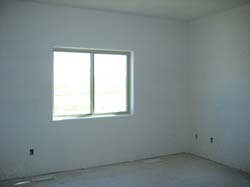 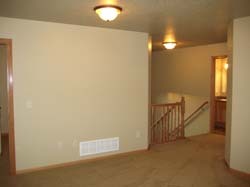 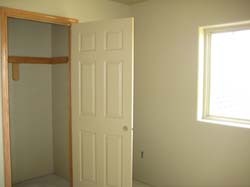 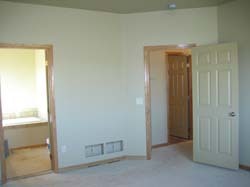 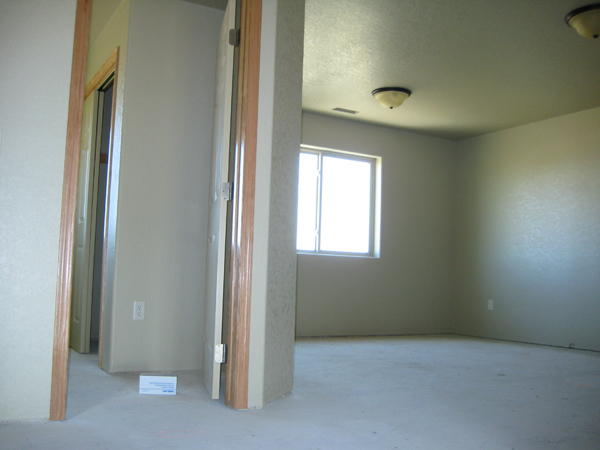 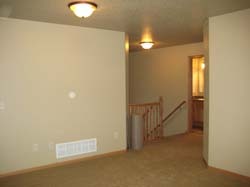 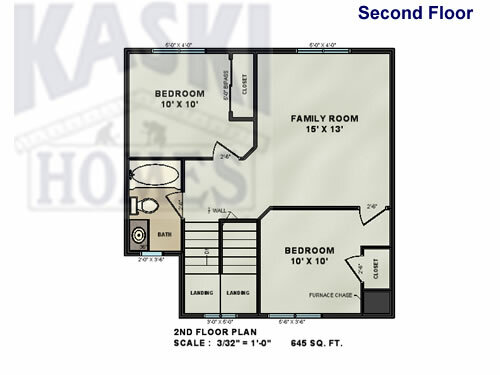 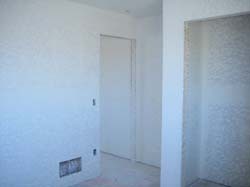 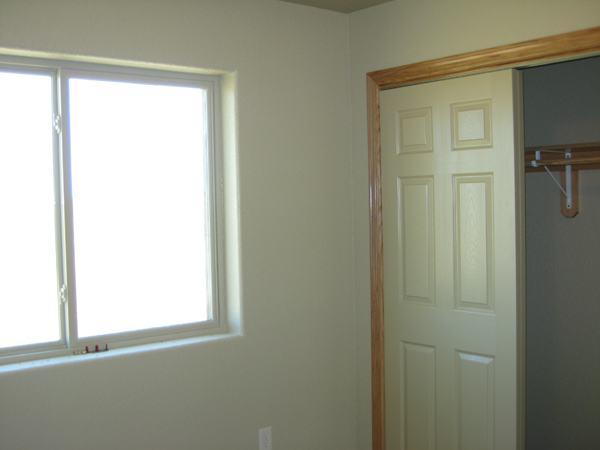 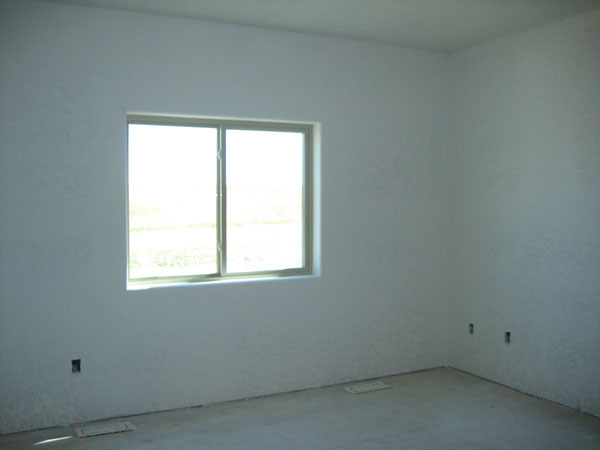 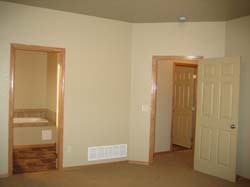 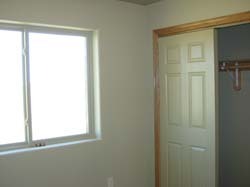 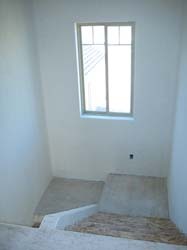 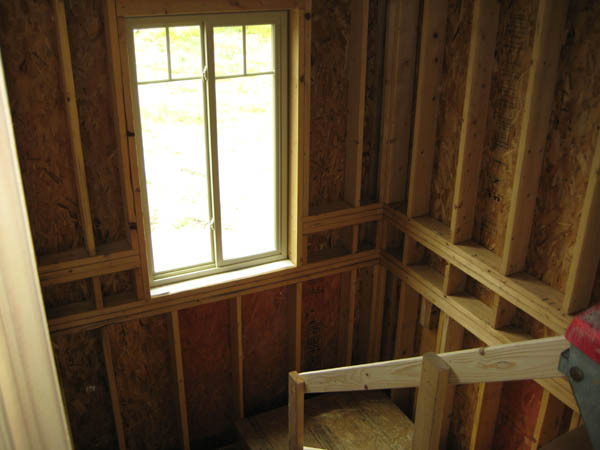 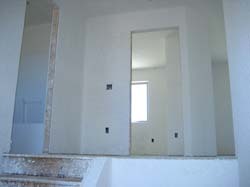 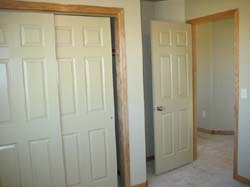 December 9, 2008 - The Master Suite with an angled entry wall, lots of room with large windows and master bath as well as a walkin closet with plenty of storage. 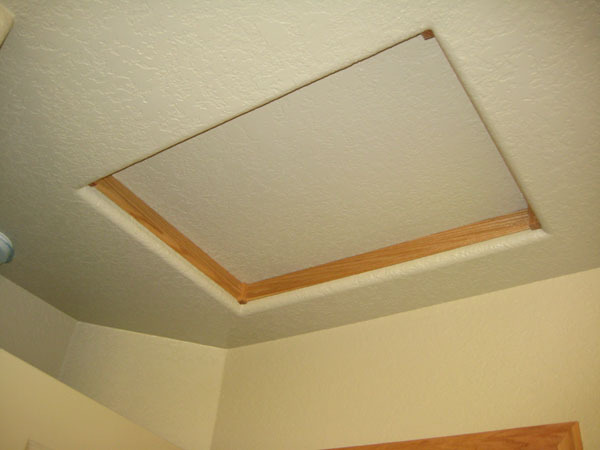 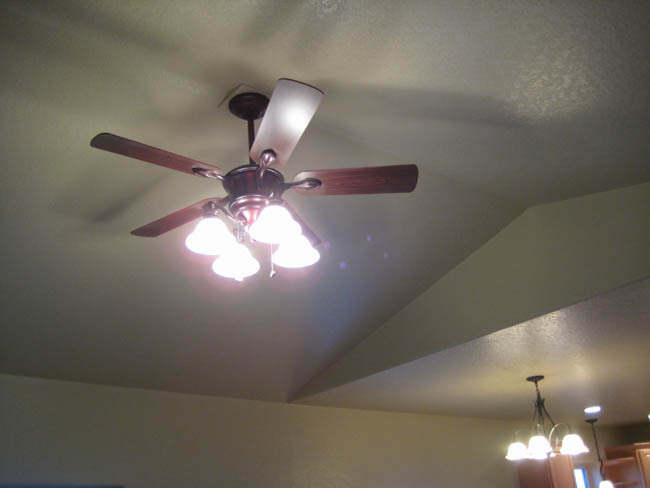 December 9, 2008 - High Ceilings add luxury and comfort. 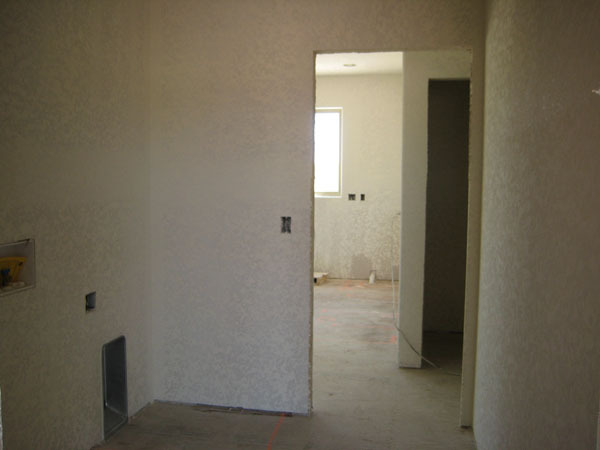 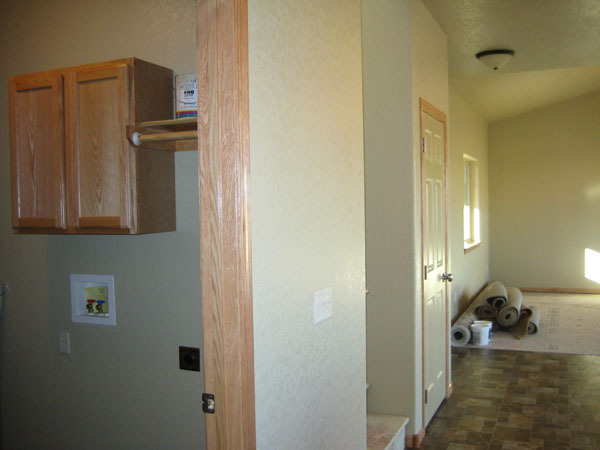 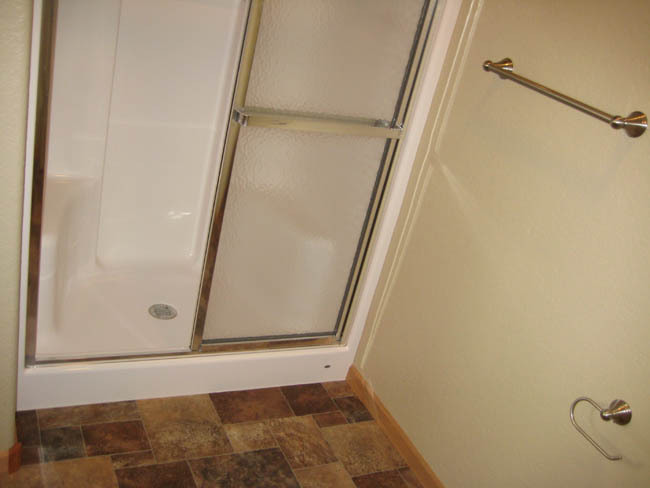 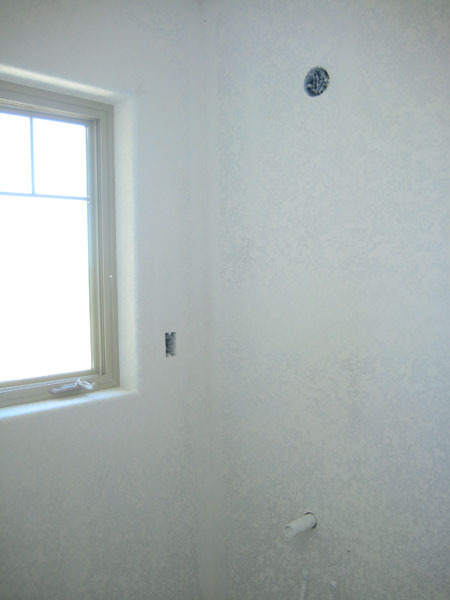 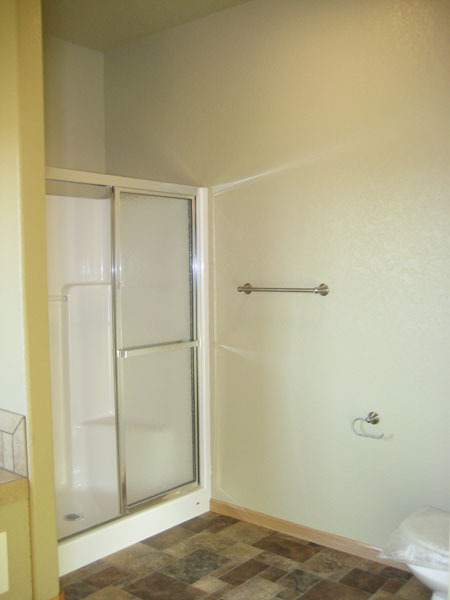 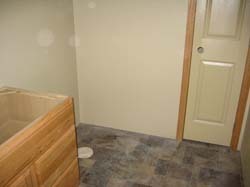 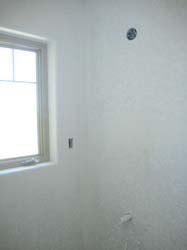 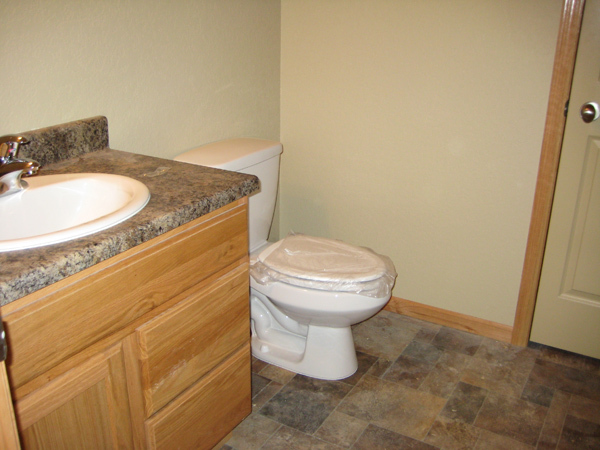 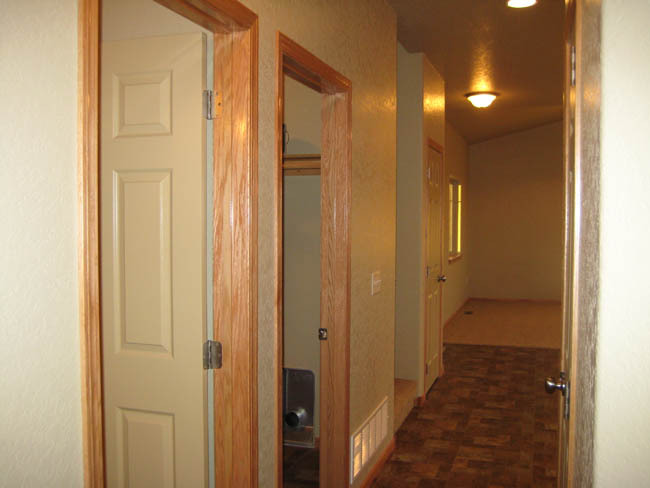 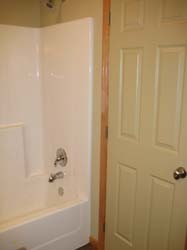 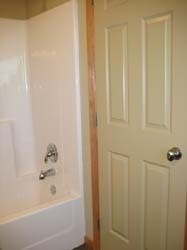 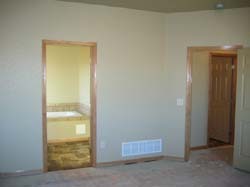 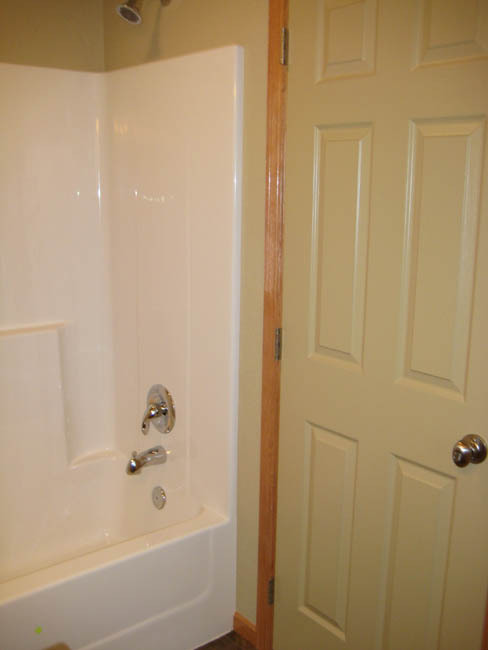 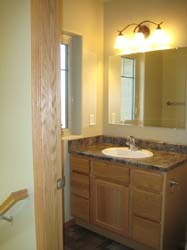 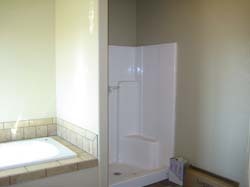 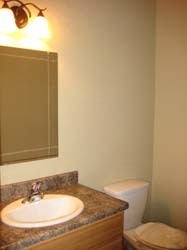 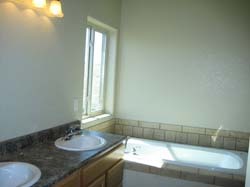 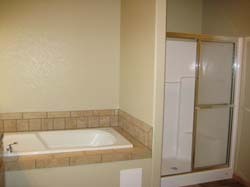 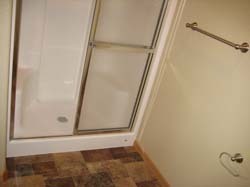 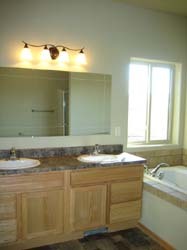 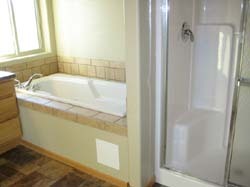 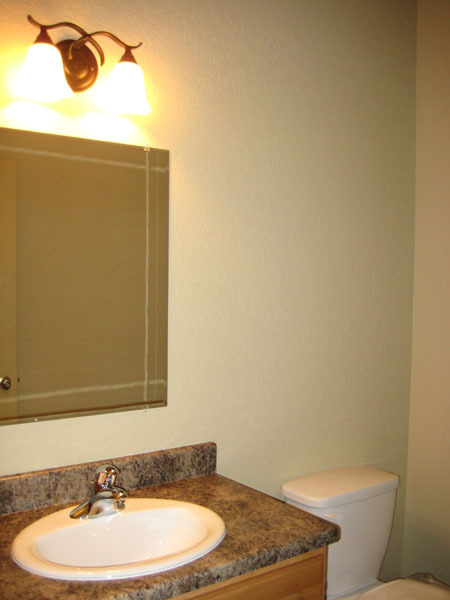 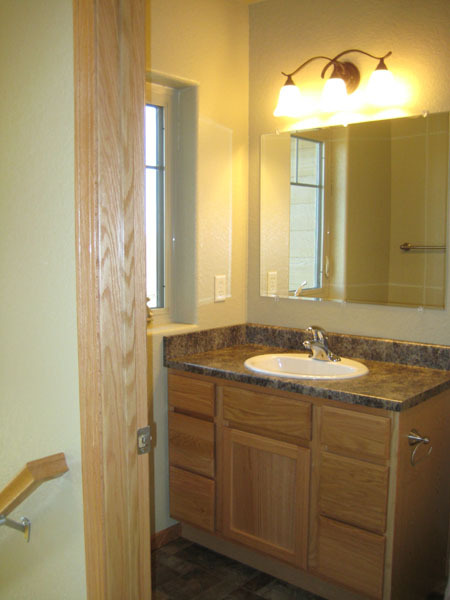 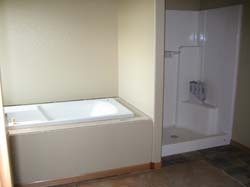 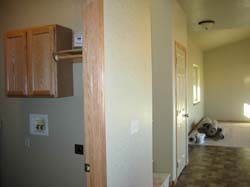 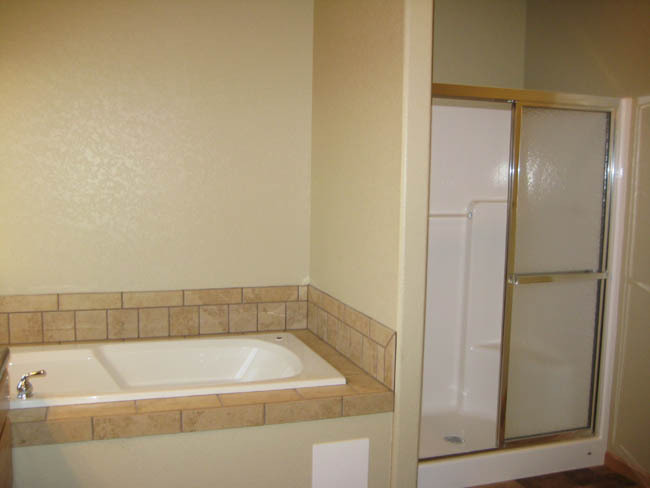 December 9, 2008 - Hardward in the Master Bath, Oversized Shower and Natural Tone Flooring. 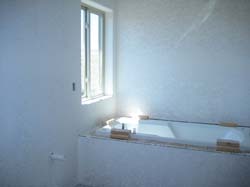 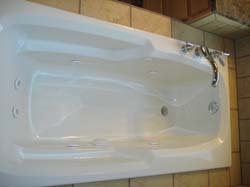 December 9, 2008 - How about a Jacuzzi after a Long Day? 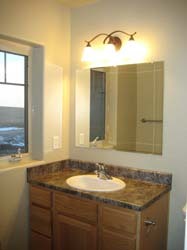 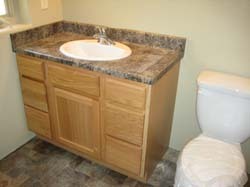 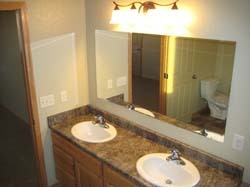 December 9, 2008 - Double Sinks in the Master Bath adds Time to Everyone's Day. 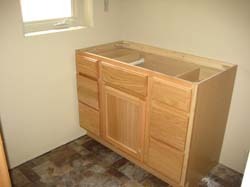 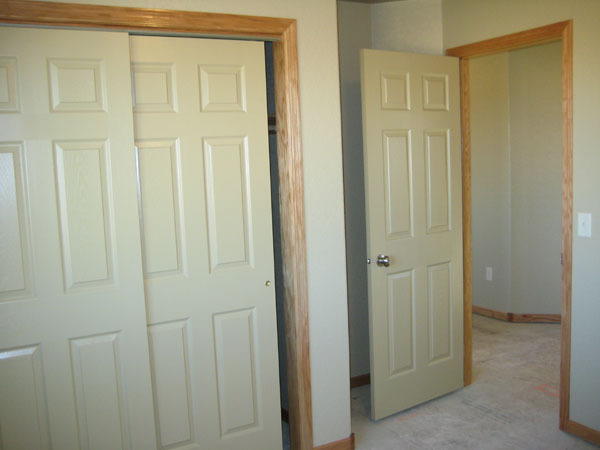 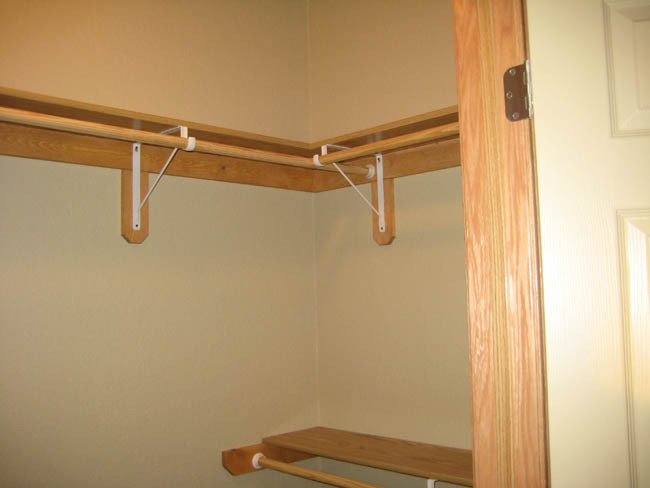 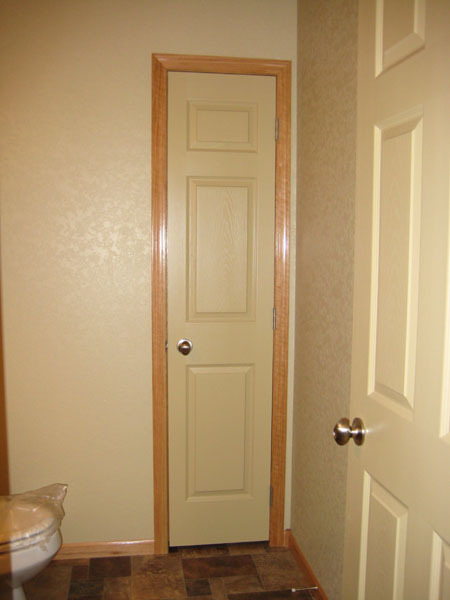 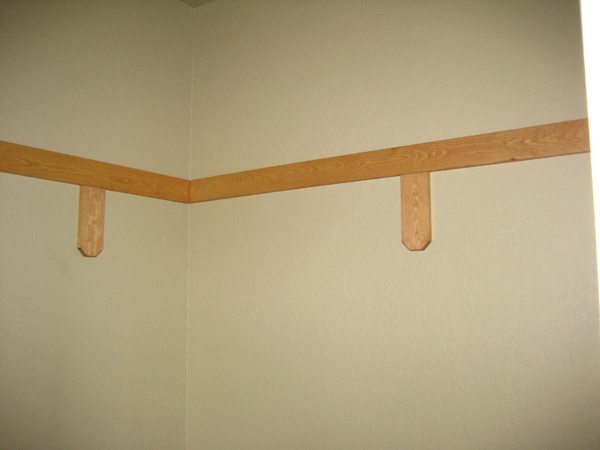 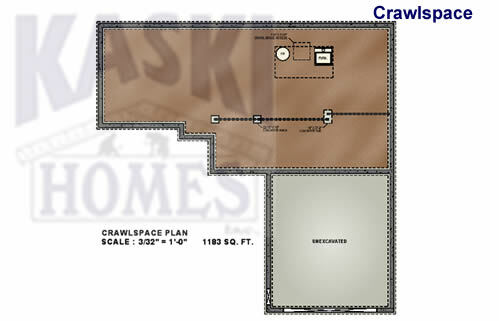 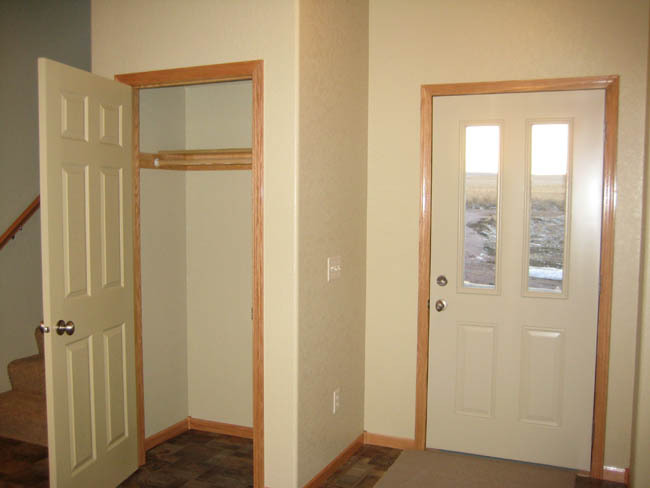 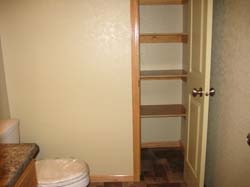 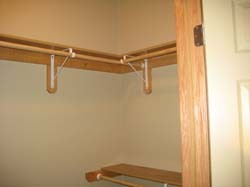 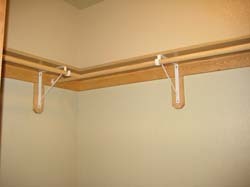 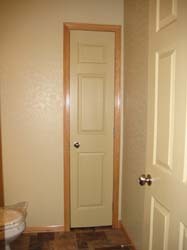 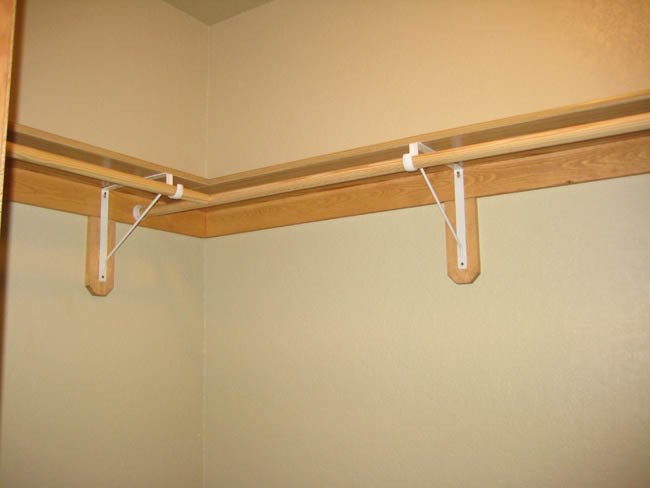 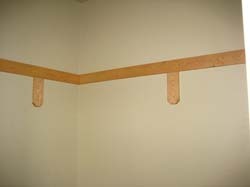 December 9, 2008 - Walkin Closet has plenty of storage and the entry to the Crawl Space. 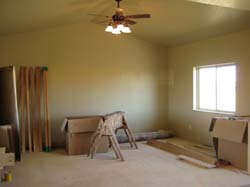 December 9, 2008 - Family Area Enclosed but Open for Office, Entertaining or Shared Kid Space. Lots of Options! 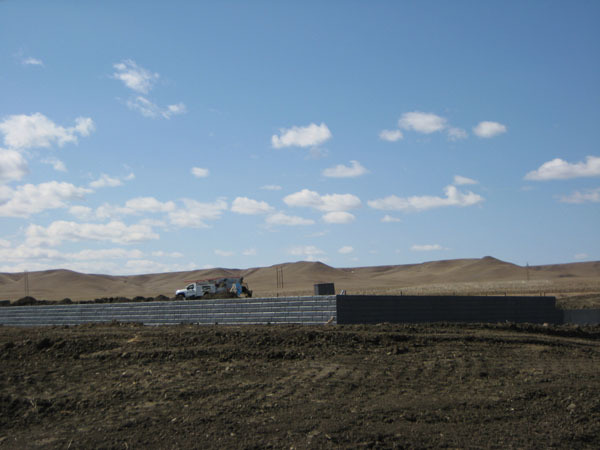 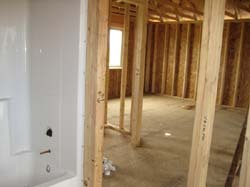 December 9, 2008 -You decide What Works Best in this Area. 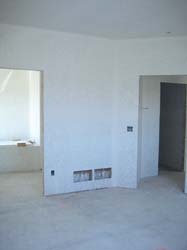 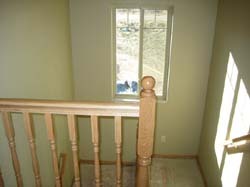 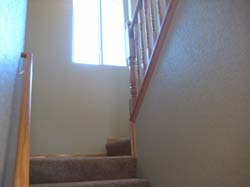 December 9, 2008 - Other Direction of the First Bedroom Upper Level. 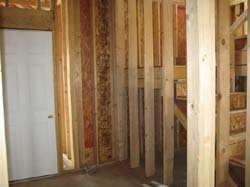 December 9, 2008 - Other Direction of the 2nd Bedroom Upper Level. 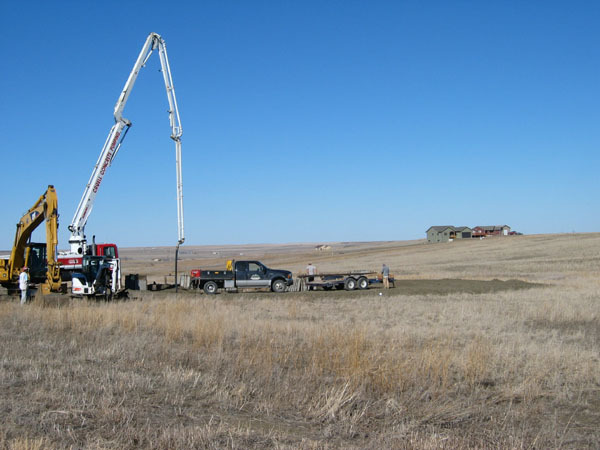 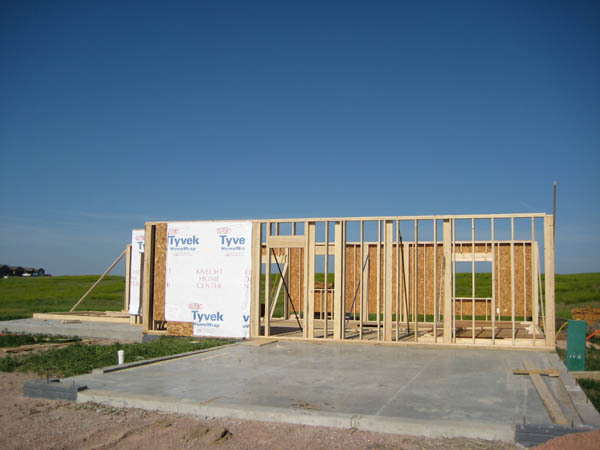 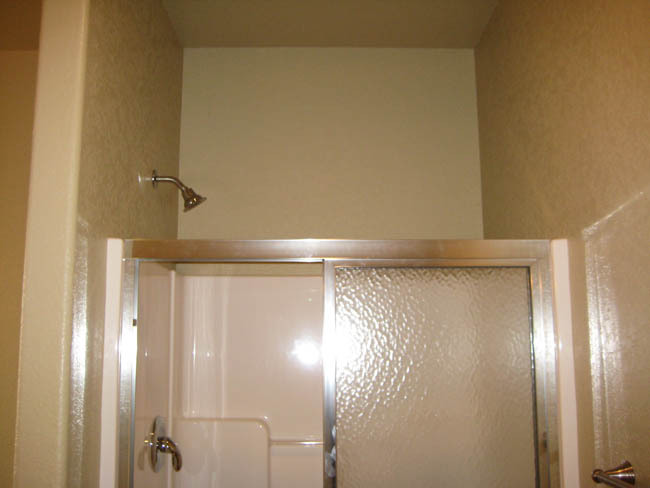 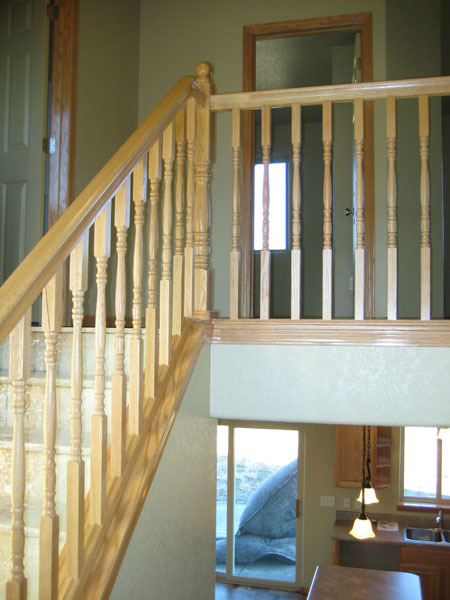 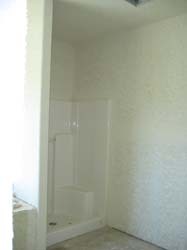 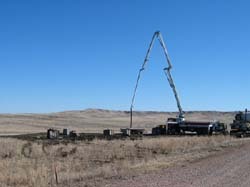 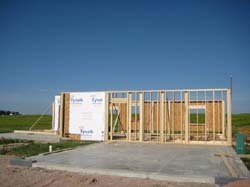 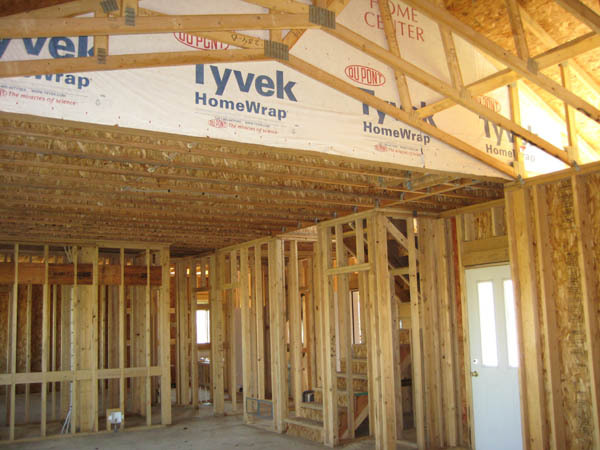 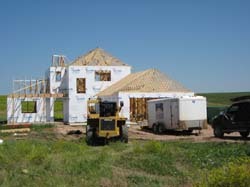 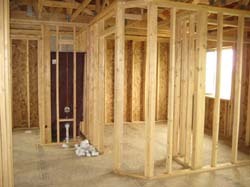 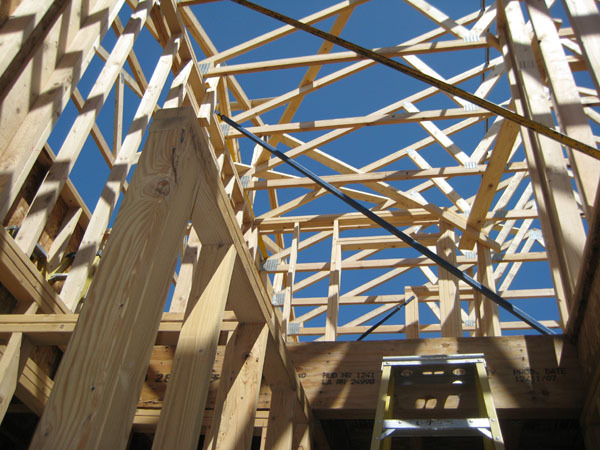 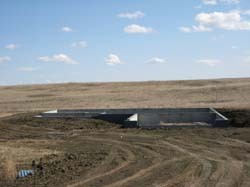 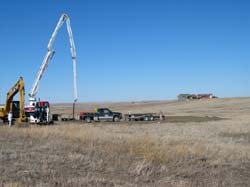 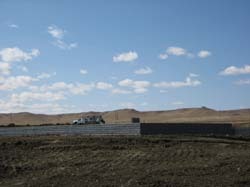 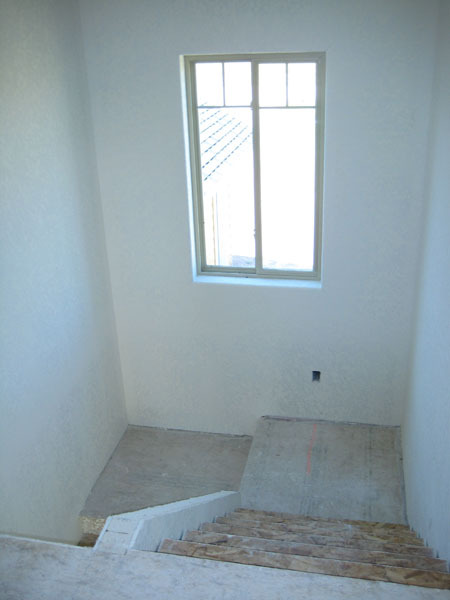 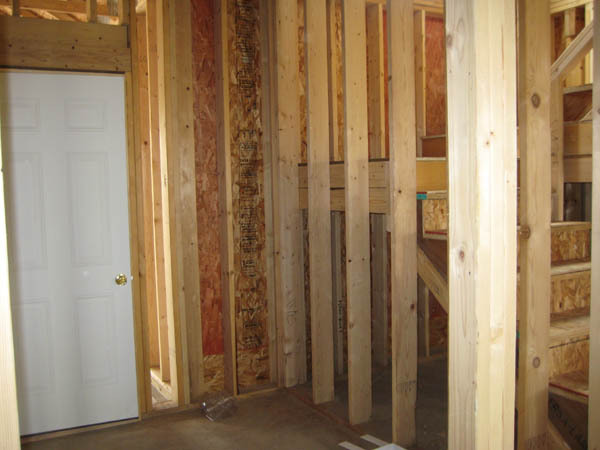 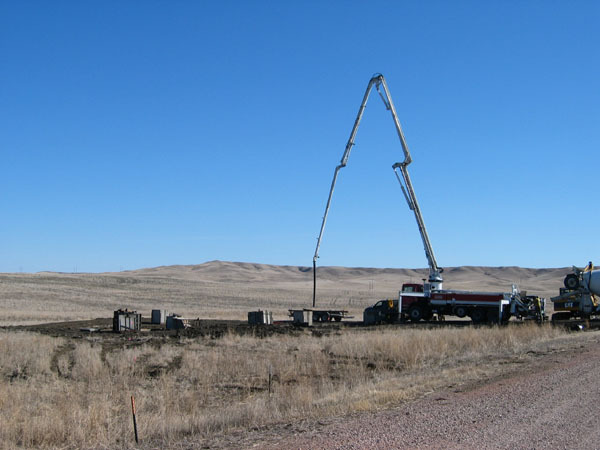 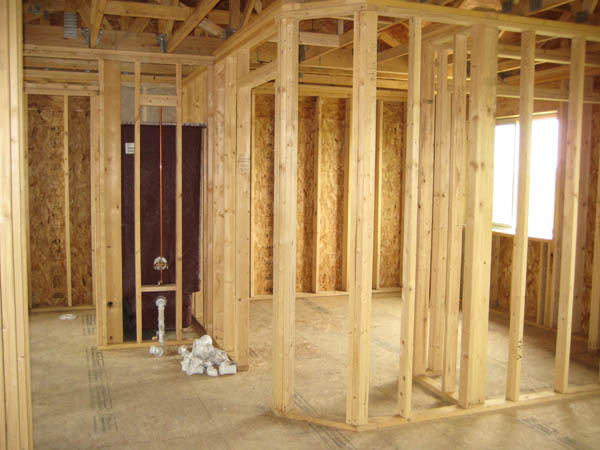 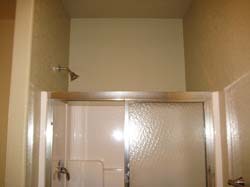 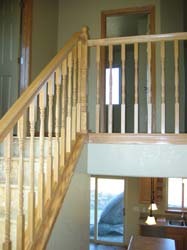 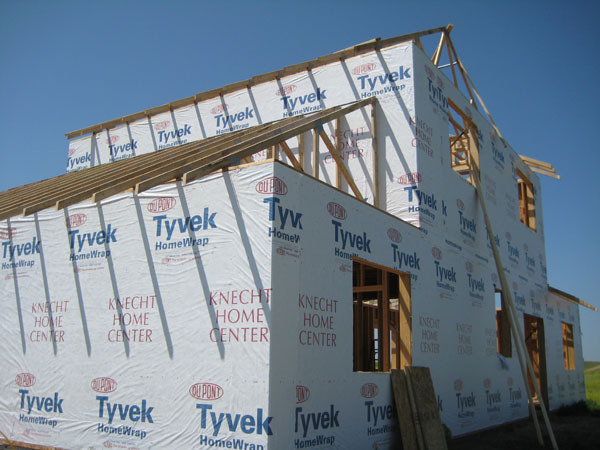 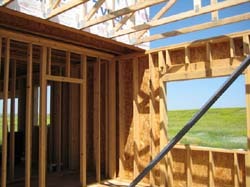 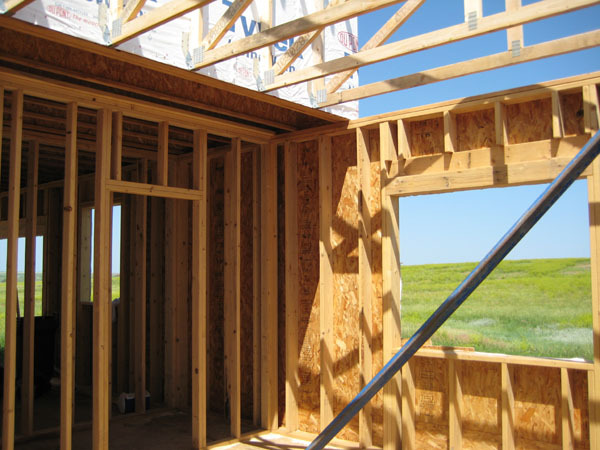 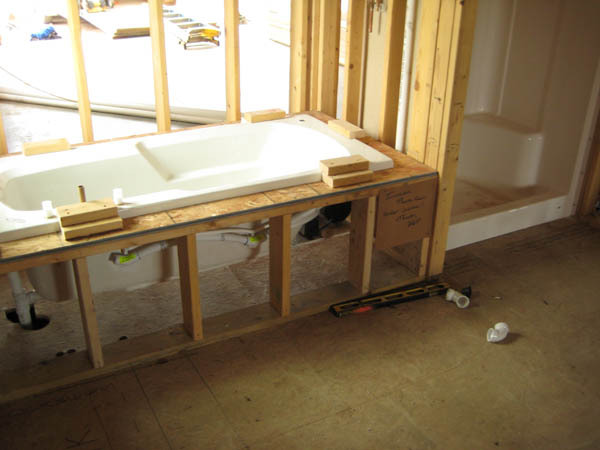 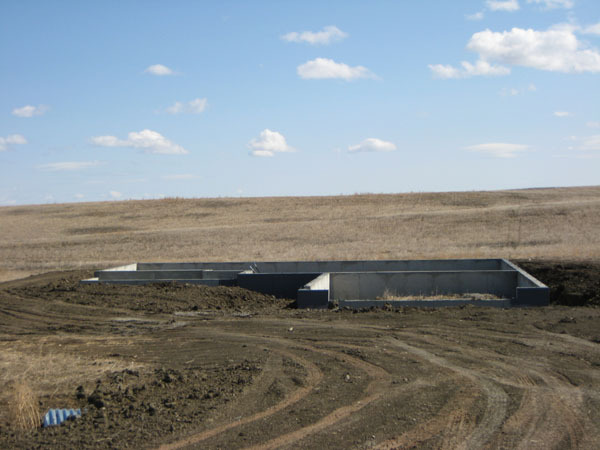 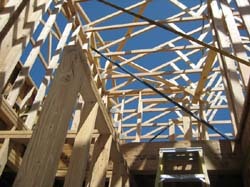 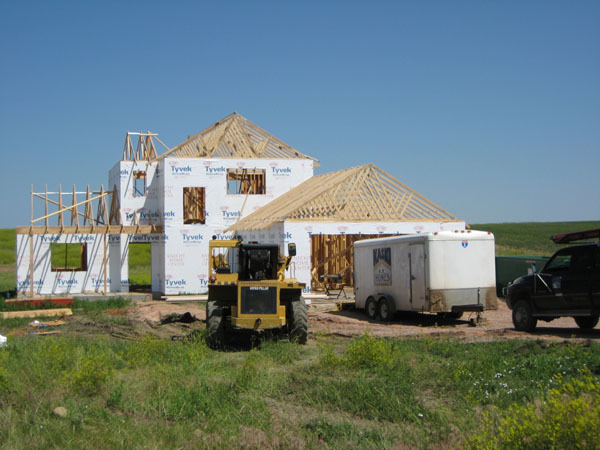 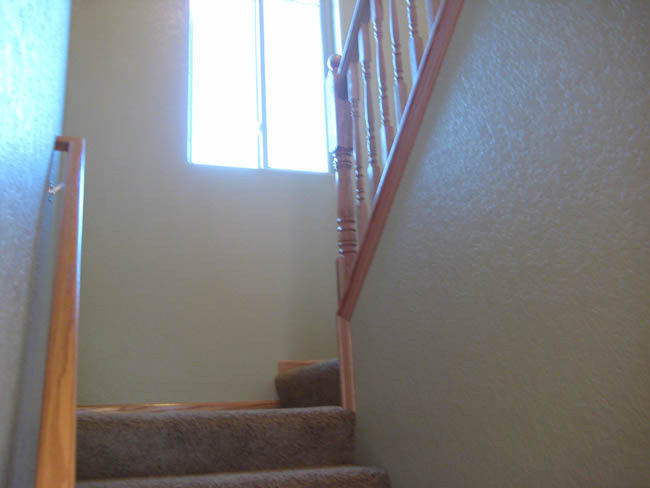 December 9, 2008 - Even an Additional Full Bath Upper Level! 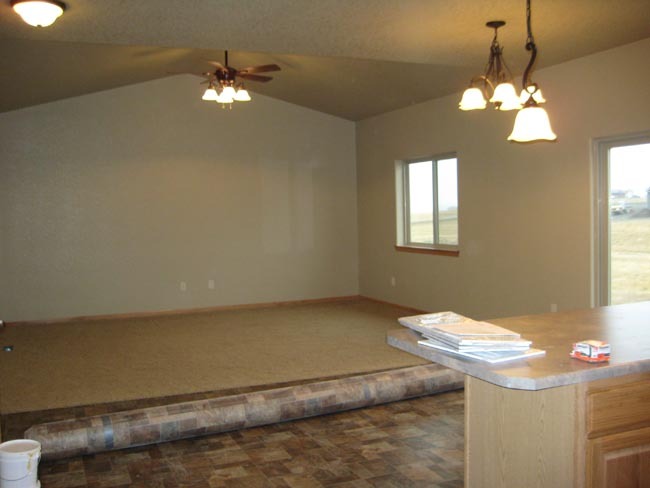 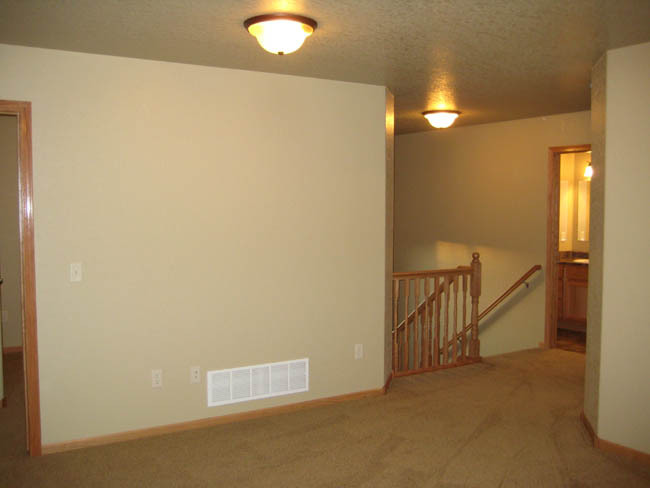 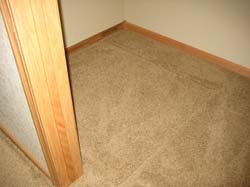 November 5, 2008 - Carpet In Upper Family Room Area. 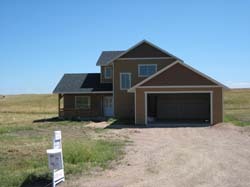 September 17, 2008 - Home with Lots of Space inside and out! 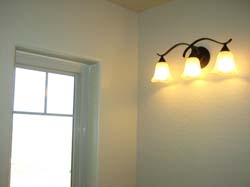 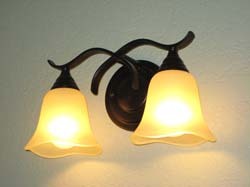 September 17, 2008 - Lighting Natural & Elegant. 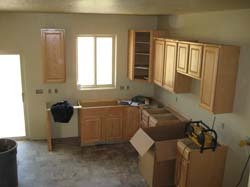 September 17, 2008 -Birds-eye View of the Kitchen from Staircase. September 8, 2008 - Lots of Room Lots of Space to Live Big!